Oct 04, 2013Jeremy ParkinsonTechnologyComments Off on Preview: What Are Companies Showcasing at K 2013? K 2013 is right around the corner, and companies from all over the world are making final preparations for the event. We’ve compiled a list containing just a few of the technologies and products that will be highlighted during the international trade fair. K 2013 is only a few days away, and excitement is growing. The premier international trade fair for plastics and rubber, held in Düsseldorf/Germany from the 16th to the 23rd of October, will surely turn out to be a launching platform for several new technologies and products. The exhibition will welcome more than 3100 companies from all over the world, all eager to showcase their innovations in the field, from improved materials to smoother processing for plastics and rubber. Everyone connected to this industry should make a point in attending. Besides familiarizing themselves with new techniques, visitors will be able to directly compare services and products and choose the ones that suit them best. It’s also an important networking opportunity, and it offers the possibility to analyze what the competition is bringing to the table. New injection presses featured at K 2013 will mostly be all-electric or partially electric hybrids, but almost all machines using hydraulics will trim energy consumption through use of variable-speed electric motors to drive the pumps. Arburg is introducing the Allrounder 820 A (400 metric tons), which completes its all-electric Alldrive series. KraussMaffei will showcase the newest model in its year-old GX series of hydraulic two-platen machines. Two new models extend the range beyond 650 m.t. to 750 and 900 m.t. The GX 900 will mold industrial packaging in only 7 seconds, establishing its claim to be the fastest two-platen machine on the market. One of the first 150-m.t. 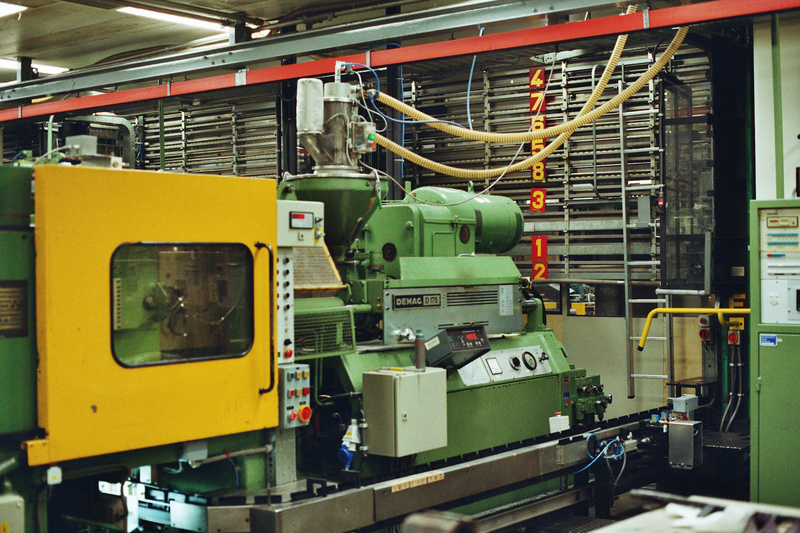 hybrid presses from Athena Automation will appear as part of a PET preform molding system from SIPA of Italy. The machine’s design, with servo-electric and servo-hydraulic drives, is fine-tuned for energy and space savings. 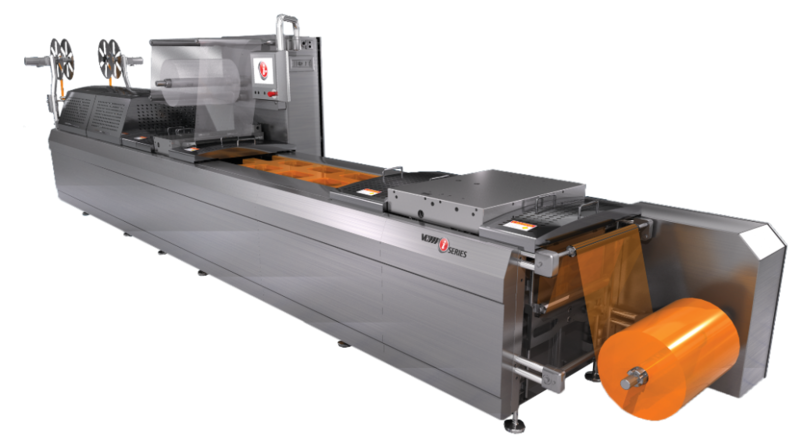 Companies that will debut new thermoforming machines for packaging and industrial applications at K 2013 are focused on speed, versatility and cost savings. Kiefel will show two forming machines that are said to significantly increase productivity because of a new stacking station. GABLER Thermoform GmbH & Co. KG will showcase its optimized top-selling tilt machine, the M98. New features, along with high-performance motors in the forming station, are said to considerably increase capacity and safety. The K 2013 show will present a broad range of engineered plastics materials, including thermoplastic composites, as well as additives. BASF Engineering Plastics will bring out new nylons for automotive, industrial machinery, and furniture. 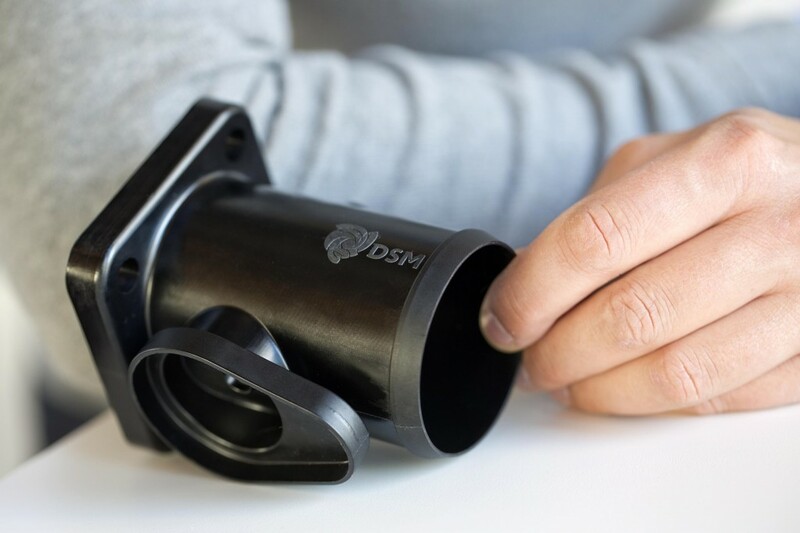 DSM Engineering Plastics will launch new Stanyl ForTii T11, a grade of its unique high-temperature nylon 4T that delivers halogen-free, UL 94V-0 flame retardant capabilities, plus outstanding thermal and mechanical performance. 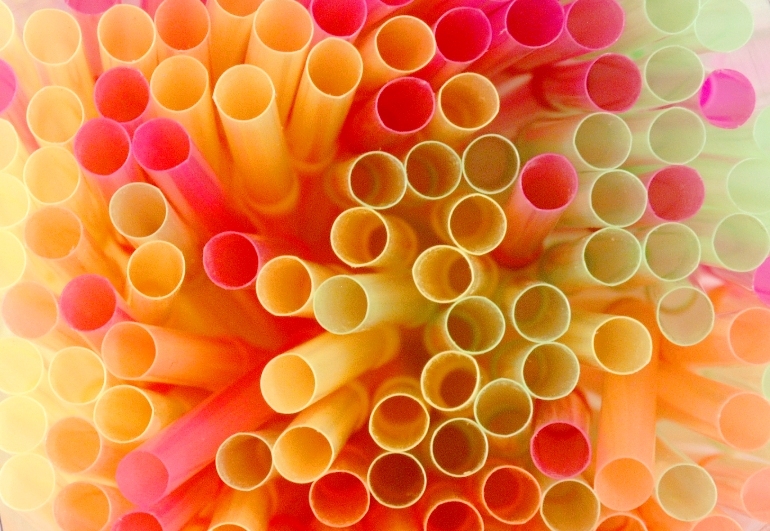 Perstorp will launch its new Capa Thermoplastic caprolactone products for use as additives for bioplastics. The additives are said to provide superior biodegradation, easier processing, and improved mechanical properties. Capa could help biopolymers penetrate durable applications such as cases for mobile phones and automotive components. Metabolix, known for developing biopolymers as performance additive, will be showcasing I6003rp and I6001 PVC modifiers, as well as Mvera B5010, a new compostable film grade resin, and a number of additional biobased master batch and bio-composite resin products. Keep in mind that this is only a small list of what’s about to come at K 2013. The event will be the ideal market platform for information and innovations in all areas of the plastics and rubber industry. More than 200,000 visitors are expected, who will benefit from an exhibition space of 170,000 square meters. All in all, K 2013 is the place to be for every plastics professional. How to Know Your Customers' Digital Personality Type Should I Use Surveillance in My Business?